In February, Sherlock creators Steven Moffat and Mark Gatiss indicated that their beloved BBC series Sherlock could return for a new season at some point, but it would probably take a few years for them to come up with a worthy story idea and for Benedict Cumberbatch and Martin Freeman’s increasingly busy schedules to open. There’s also the fact that Moffat and Gatiss are now working on Dracula show, but Sherlock and Watson won’t be back for more adventures any time soon. 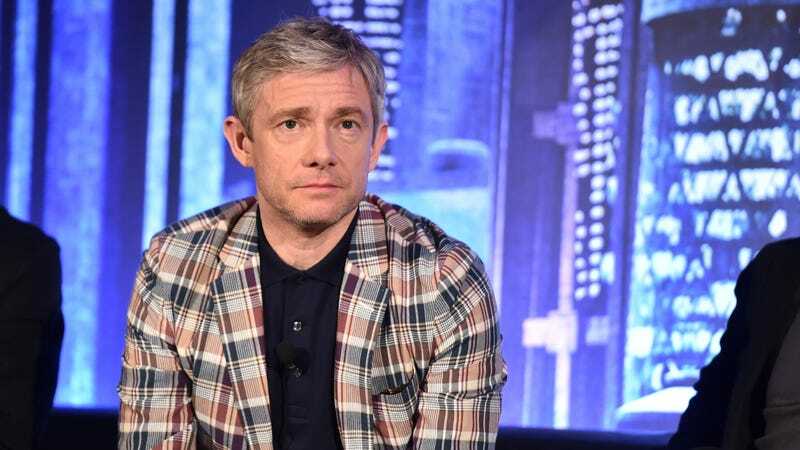 No matter how long it takes, though, Martin Freeman is in no rush to return to the series. “Sherlock became the animal that it became immediately,” Freeman adds, noting that there was a lot of pressure to maintain that “high quality” for the rest of its run—which may explain why it took seven years to film four seasons.